What is a park? What does it do? Who is it for? When people are in need, how can parks help? 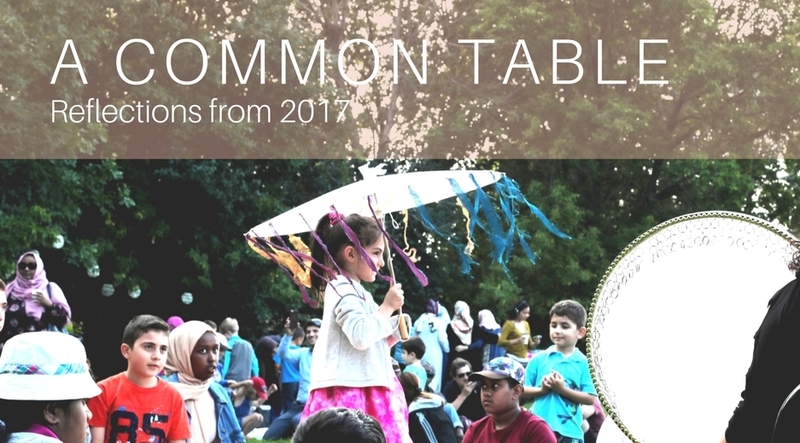 This summer showed us that our parks can be places of welcoming, of getting to know one another and becoming friends. Parks can be places where we sing the songs, make miniatures that recall the landscapes of our childhoods. Parks can be places where we share foods that remind us of our mothers and grandmothers. Waleed Abdulhamid, Shifra Cooper, Maryem Hassan Tollar, Naghmeh Farahmand, Cleopatra Mbali Masinga, Melanie Fernandez, Ariadna Contreras and community voices. Original Song Show Us A Shiny Thing composed by Hussein Janmohamed. We're hiring a Managing Director!